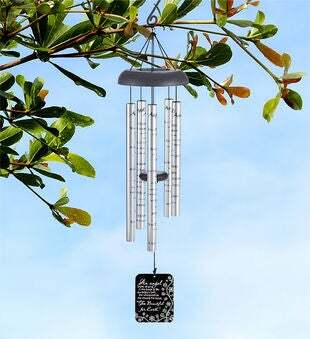 Honor the memory of you loved one with the Angel wind chime. 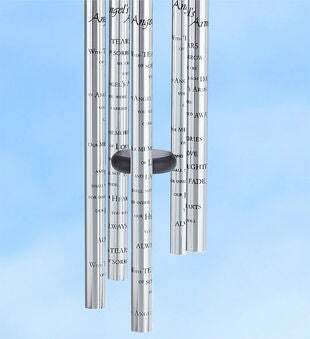 This 30 wind chime has 7/8 diameter tubes that are printed with the phrase With tears of sorrow we cry each day, in angels arms you were carried away. 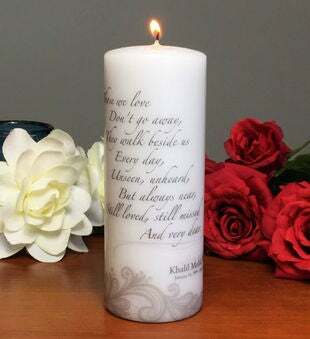 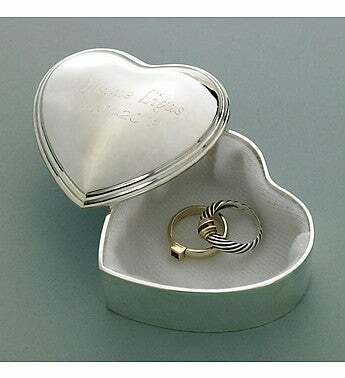 Our memories of love and laughter shall not fade, for inside our hearts you will always stay. 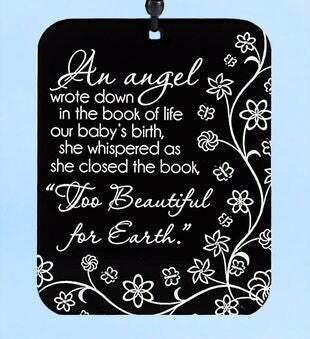 Along with the printed tubes of the angel wind chime the sail is also engrave with the phrase An Angel wrote down in the book of life our baby's birth, she whispered as she closed the book, Too beautiful for earth " to bring back remembrance each time the chime plays its tune. 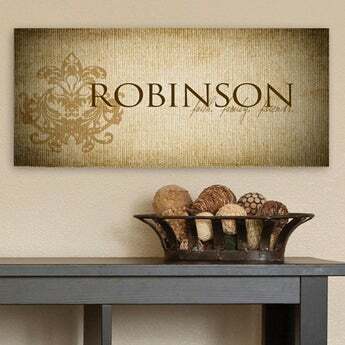 The reverse side of the angel wind chime sail is personalized with In loving memory and your loved ones name and option birth and deceased dates.